Over the last two decades, we've cleaned thousands of roofs, as well as decks and driveways. That experience has given our crew the knowledge to work on roofs of varying styles, including tile, slate, shake, shingle, and metal roofs. At Eastside Roof Cleaning, your satisfaction is our goal. That's why we operate with the utmost integrity and strive to do everything the right way. Additionally, we won't do work that doesn't need to be done just to make a quick buck. 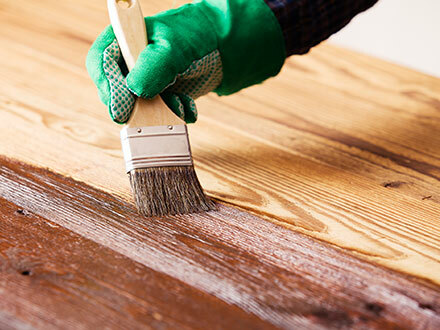 Not only do we provide you with the services you need, we also use the highest quality products on the market -- such as the Total Wood Preservative (TWP) -- to ensure a job well-done. This oil product is perfect for preserving decks and other wood products.